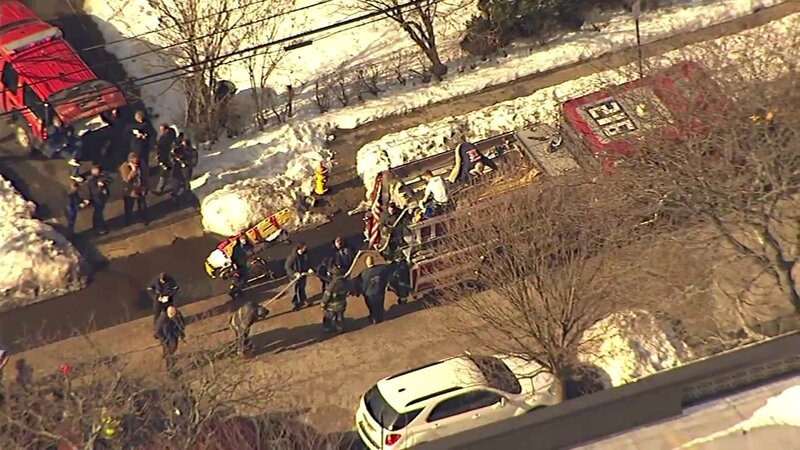 FREEPORT, Long Island (WABC) -- One person was killed in an apartment fire on Long Island Thursday morning. 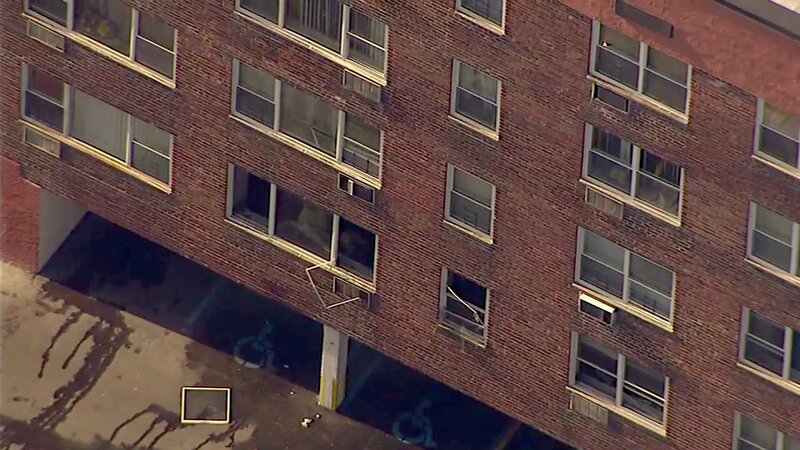 The fire broke out at about 10:18 a.m. at an apartment building on North Bergen Place between Randall Avenue and Brooklyn Avenue in Freeport in Nassau County. 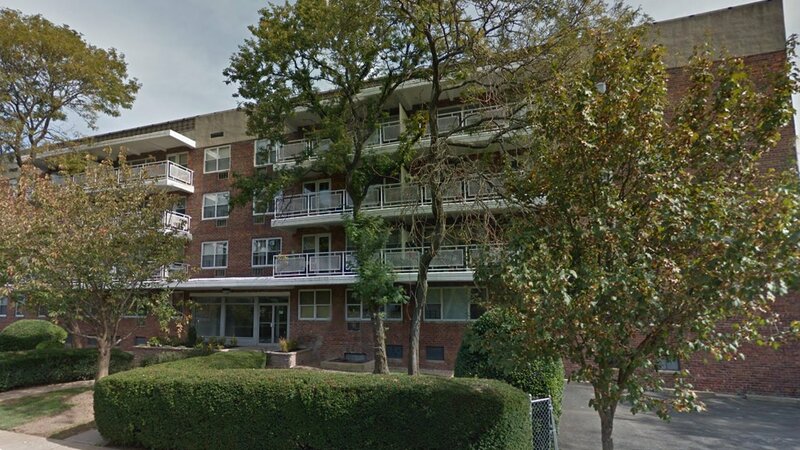 Officials said one person was found dead in a first-floor apartment of a four-story building.